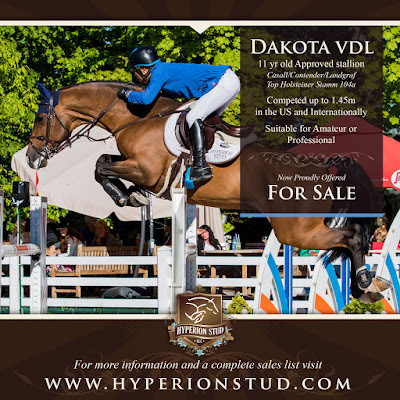 Unique opportunity to purchase the highly successful sport horse and breeding stallion Dakota VDL. Born in 2008 and sired by the illustrious Casall, out of a Contender/Landgraf mare and from top Holsteiner stamm 104a. 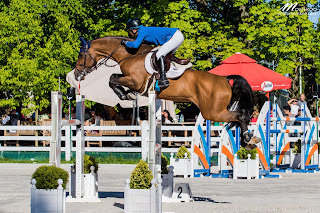 Dakota has been competing in Europe under Olympic rider Taizo Sugitani since 2015. He has a highly accomplished performance record with top placings up to 1.45m jumpers in the United States and internationally. He is equally suitable for an amateur or professional and is ready to win in the jumper ring with his new rider. 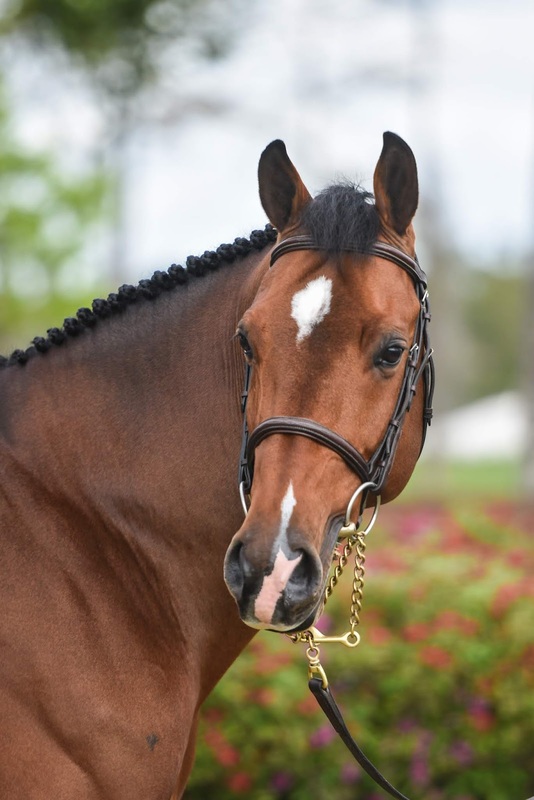 He was recently imported to be made available to the North American market and is currently competing in Wellington, Florida. He will remain there throughout the winter season to be made available to interested buyers. Dakota is fully approved for breeding with the Holsteiner Verband, KWPN, BWP and OL. Please contact Hyperion Stud at hyperionstudllc@gmail.com for additional details or to schedule an appointment. Click here to view Dakota's Stallion Profile on WarmbloodStallionsNA.com.